Our qualified, experienced and friendly swimming teachers. 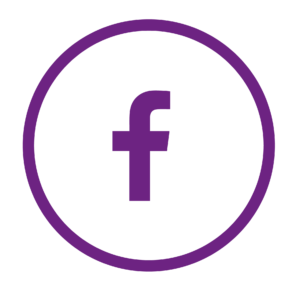 Find out more about the Aquatic Dolphins Swim School teaching team. Danielle has been teaching swimming since 2005. Even traveling to Turkey, Costa del Sol, Mallorca and Australia to teach and coach swimming. 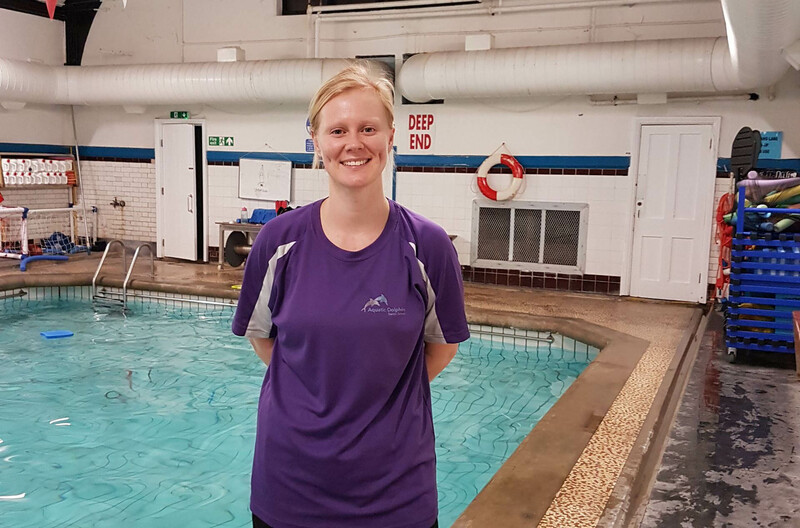 In 2015 Danielle trained to become a Swim England Tutor to be able to train other passionate people to become swimming teachers. Danielle wants to ensure that everyone has the opportunity to learn to swim in a fun, safe and friendly environment realising her dream in 2017 becoming the owner of her own swim school with Aquatic Dolphins, where she can pass on her love for swimming everyday. Georgina qualified as a swimming teacher in 2005 and still swims herself for fitness. In the past year, 2018, she has taken to open water swimming and completed the Serpentine Mile in 33.05 minutes. Well done Georgina. 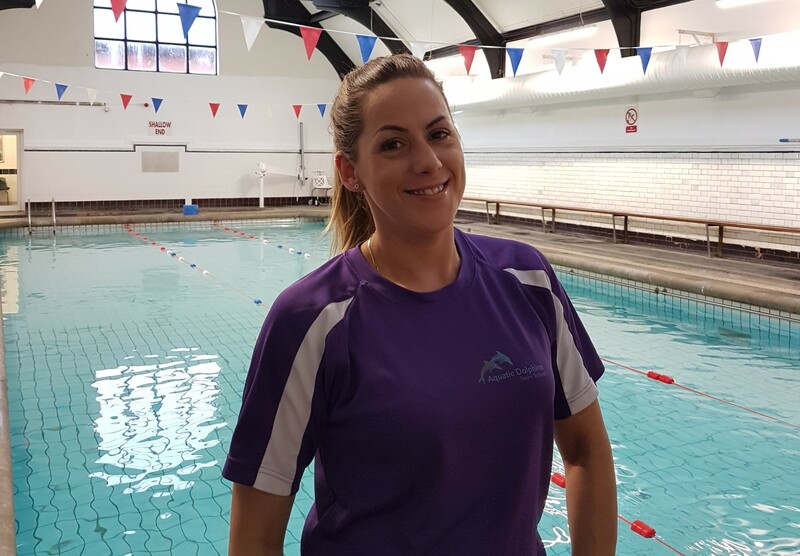 Georgina also works as a teaching assistant as she is passionate about working with children and helping them achieve their best in and out of the pool. Katie trained to become a swimming teacher in 2007. Her passion began at school where she represented her county in swimming galas and competed in Biathlons at National Level. 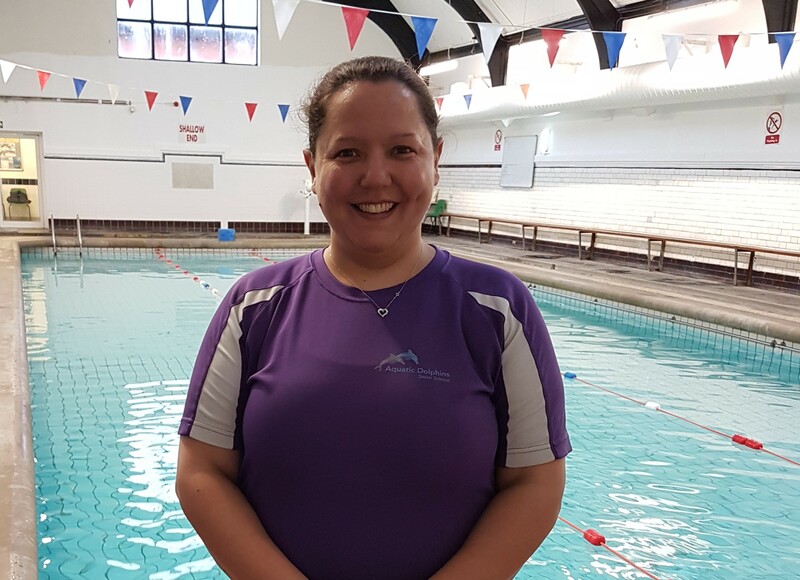 Katie enjoys teaching swimming to all ages and abilities making sure her swimmers are learning whilst having fun to achieve great results. Katie also works with children with special needs to meet their academic needs. Kanae has been a swimming parent always at the pool with her children who swam competitively and still does. This motivated her to want to give back to others passionate to learn to swim. Having qualified in 2016 as a Level 2 Teacher Kanae enjoys finding ways of keep the lessons fun and enjoyable. She enjoys passing on her passion for swimming to others. 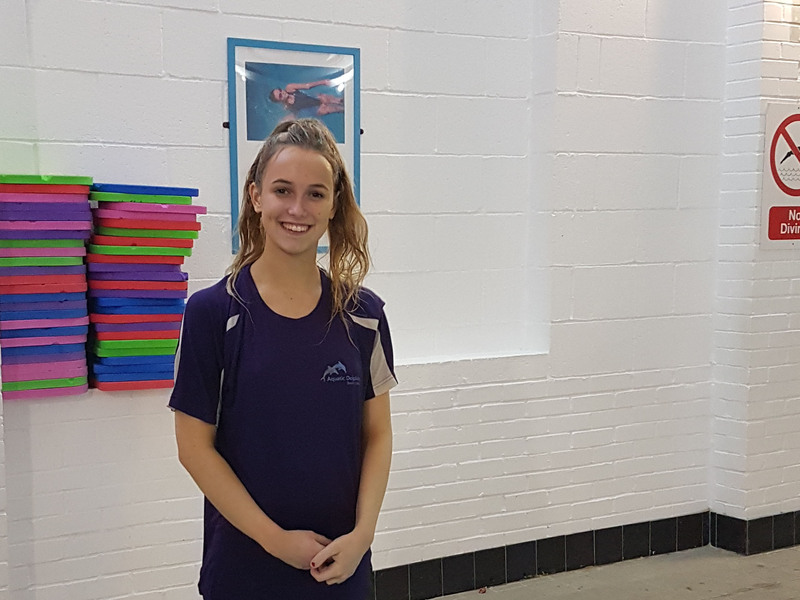 Harriet has recently qualified as a swimming assistant in 2018 and is now enjoying gaining experience with the Aquatic Dolphins team whilst completing her A-Levels. 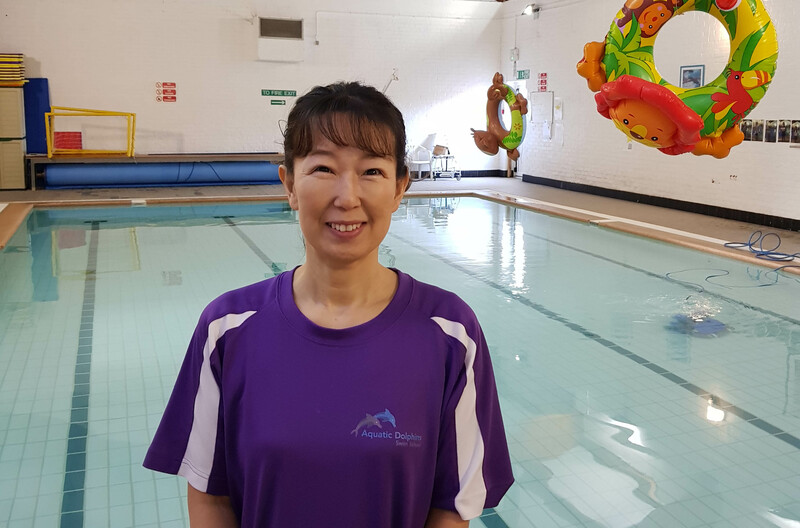 Harriet still trains with a swimming club herself for fitness and enjoyment. Elizabeth is busy training as a Nutritionist and also loves swimming for fitness. 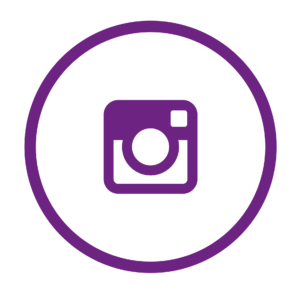 Having qualified as a swimming teacher in 2018 due to her love of working with children, and having a great way of engaging the children in her lessons. Would you like to train to become a Swimming Teacher? 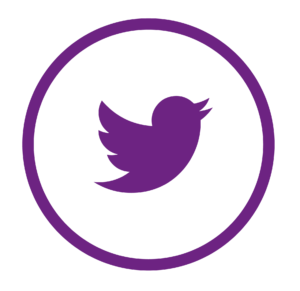 We run courses to help you achieve Level 1 or 2 Swimming Qualifications.